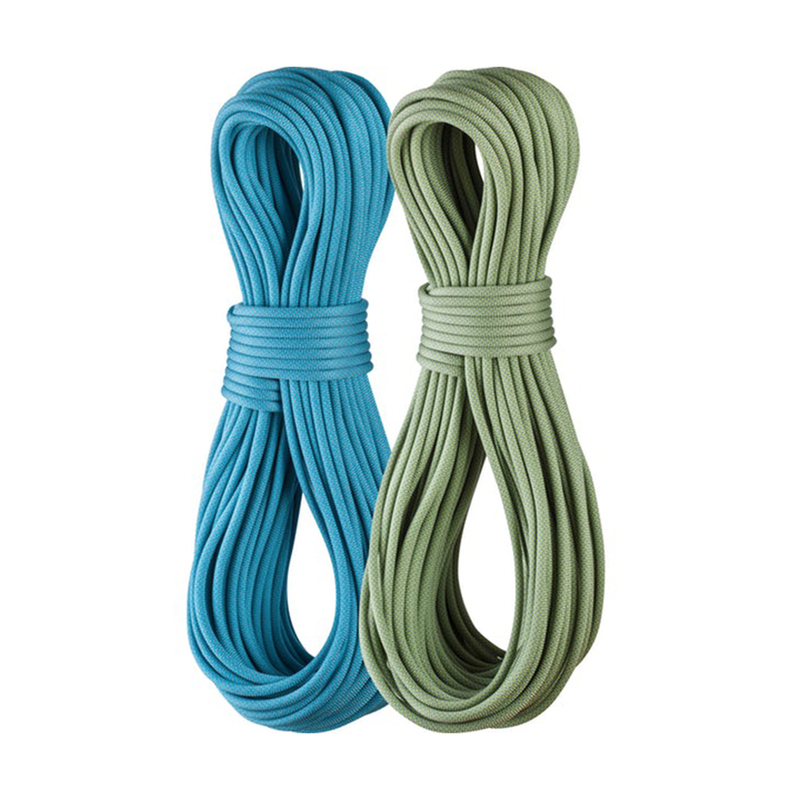 Our Edelrid Skimmer Pro Dry 7.1 mm - Set saves you 20% off the retail price of two Skimmer Pro Dry ropes. Save when you buy the set with us! More info on the Edelrid Skimmer Pro Dry 7.1 mm can be found here.